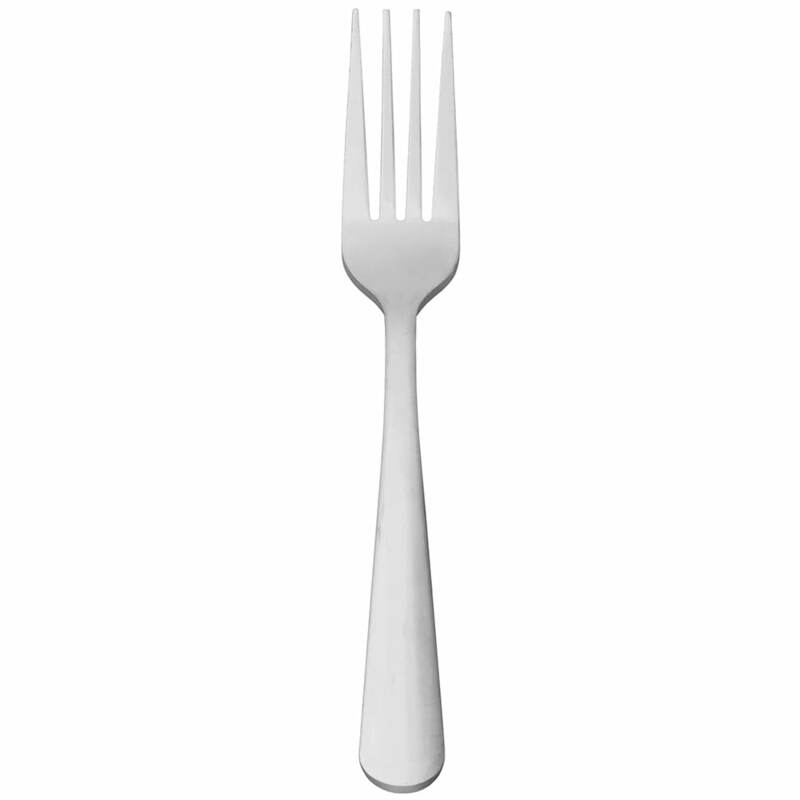 The World Tableware 141 030 Windsor Brandware® dinner fork is made of durable 18/0 stainless steel, which is made without nickel but can still withstand use in commercial establishments. Strength is enhanced by the heavyweight construction, which also creates a solid feel in the hand. 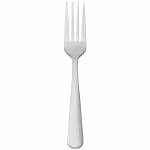 This World Tableware 141 030 Windsor Brandware dinner fork adds a classic look to tabletops and enables the product to stand out.